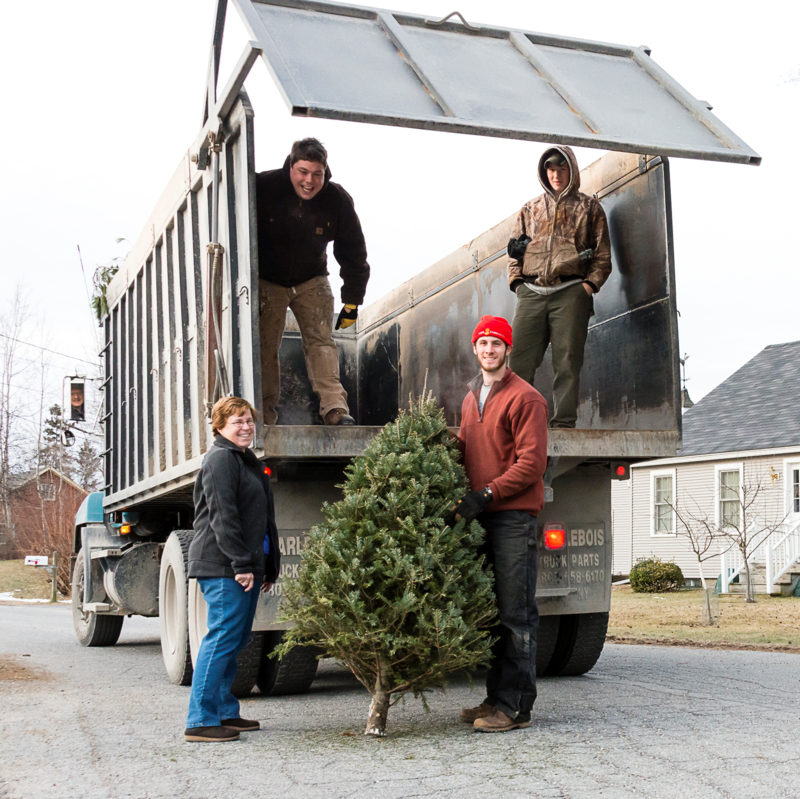 Club members collect Christmas trees in the Town of Middlebury on the first Saturday after New Year’s Day. 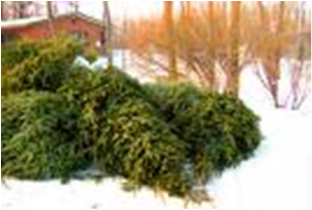 The trees are taken to the Addison County District Transfer Station for recycling into mulch. The project is done in conjunction with Casella Waste Systems, Inc. and Monument Farms Diary.